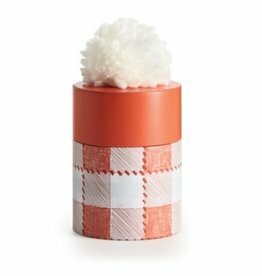 Adorable pompom tin candle with notes of cider, cinnamon and clove. 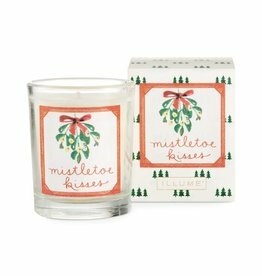 Notes of cider, cinnamon, and clove evoke happy holiday memories. 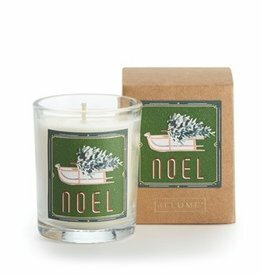 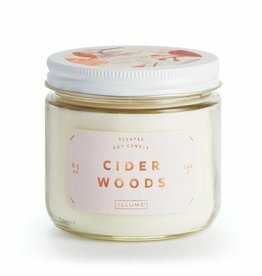 Make home cozy with notes of anjou pear, apple, and oak moss. 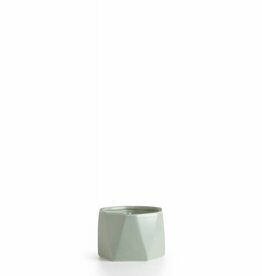 Glass jar with decorative screw on top. 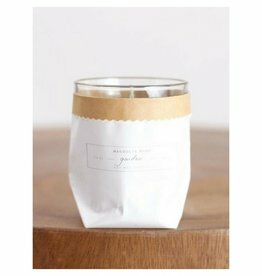 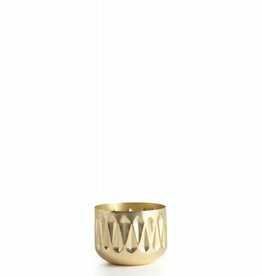 The Christmas Votive Candle is an easy way to freshen up your home with little expense. 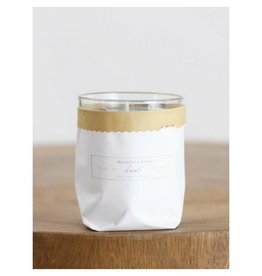 Rich and layered like a life well lived. 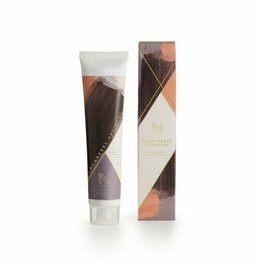 Our nourishing hand cream rich in cocoa butter and essential oils will leave your hands beautifully soft. 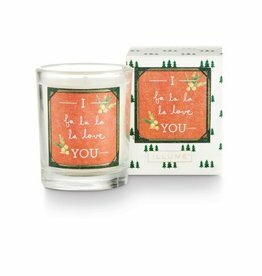 Joyeux Noël for the home. 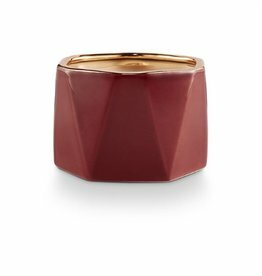 This holiday votive is filled with our signature red cedar fragrance. 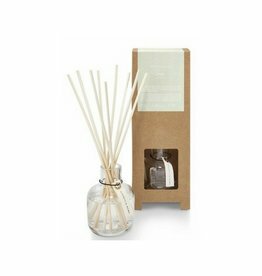 Santal Fig - A nod to the delight a fragrance can bring to any room. 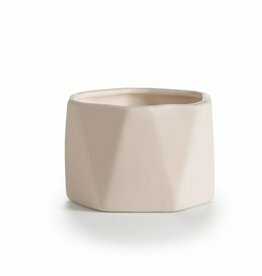 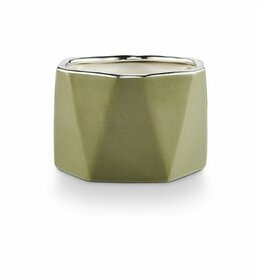 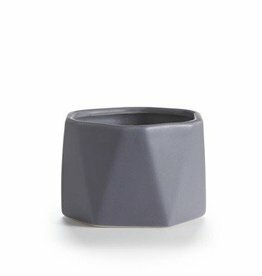 A cozy corner niche or the subtle icing to your vanity, this neutral matte color finish bursting with your favorite scent never goes out of style. 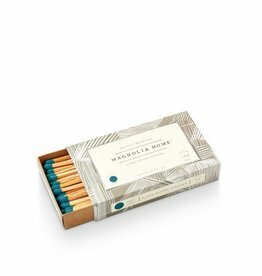 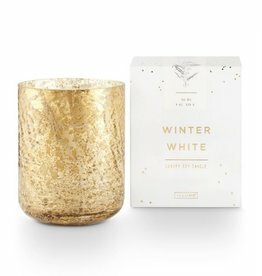 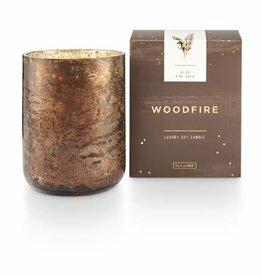 This mercury glass candle features a unique sandblasted finish and comes packaged in an illustrated keepsake box, perfect for gift giving. 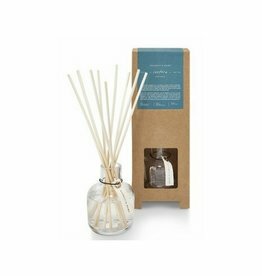 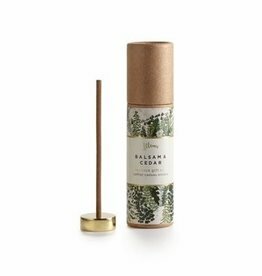 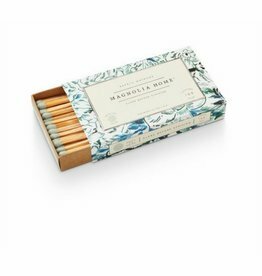 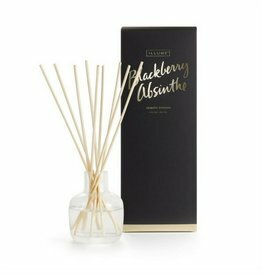 Carefully crafted with the highest quality fragrance oils, this aromatic reed diffuser is designed to fill your air with fragrance.